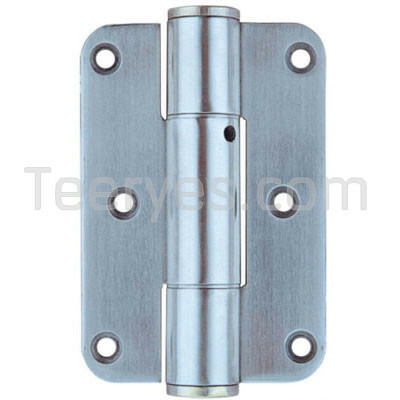 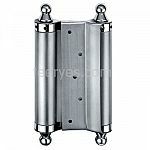 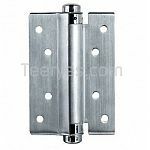 Spring door hinges are meant to help open and close spring doors with ease. 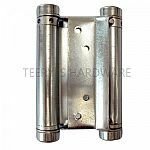 If your spring door hinge is not automatically closing the door as it should, then there could be a couple of reasons that are causing this problem. 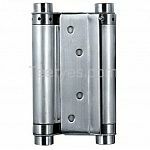 Spring door hinges use a tension mechanism to close a door without pushing the door shut manually.